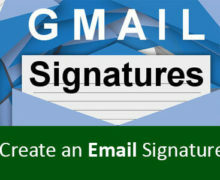 There are numerous features of Gmail that play a major role to upsurge the popularity of this mail giant. 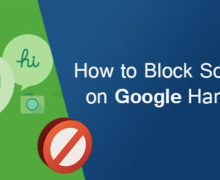 From time to time, many new features and functionalities have been introduced and improved by Google to make it easier for the Gmail users to carry out different email tasks easily. 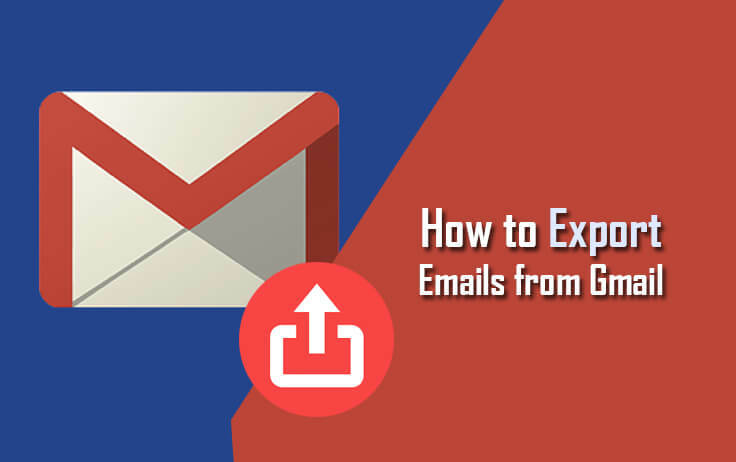 One of such features offered by Google is the option to easily export Emails from Gmail. If you wish to know how to export emails from your Gmail account, follow the step-by-step instructions provided below. 1.) On your web browser, sign into your Google account. 2.) Once you are logged into your Google account, go to the Data Download Page of Google via link click here. 3.) Once you are on the Google Data Download Page, click on the MANAGE ARCHIVES option. You will be directed to the next page. 4.) On the next page, click on the CREATE NEW ARCHIVE option. You will be prompted to choose the Google products to include in your archive and set up the settings for an individual product. 5.) As you wish to export only emails from your Gmail account, click on the Slider button next to the Mail option and deactivate other options. NOTE: You can select emails that you wish to export according to labels as well. 6.) Once selected, click on the NEXT button. You will then be directed to the next screen where you will find the options to customize archive format. 7.) After customizing the archive format as per your preference, click on the CREATE ARCHIVE button. Your emails will be exported in .MBOX format. NOTE: Gmail messages are downloaded in .MBOX format and Calendars in .ICAL. Both file formats are used widely with email and calendar applications. 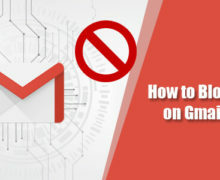 Alternatively, you can export emails from your Gmail account by backing up data using different email clients such as Mozilla Thunderbird, Microsoft Outlook, Mac Mail etc. To back up your data, you just need to enable POP in your Gmail account by following these steps. 1.) Log into your Gmail account on your computer. 2.) Once you are signed into your Gmail account, click on the Gear icon located at the top-right corner of your screen. 3.) From the drop-down menu that appears on your screen, click on the Settings option. 4.) From the Settings window, go to the Forwarding and POP/IMAP tab. 5.) Select the option – Enable Pop for all mail (even mail that has already been downloaded). 6.) Next, click on the Save Changes option. Then simply open the email client to which you have configured your Gmail account to check new emails. So, this is how you can easily export the emails from your Gmail account and have a backup of all your important emails for offline access. Previous How to Reset Administrator Account Password on Mac? NextHow to Backup and Restore Outlook Data?